Please note, this product is to be discontinued and will only be available in 120ml glass jar when out of stock. 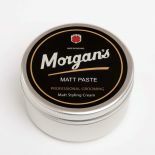 You can find the Morgan's Matt Paste 120ml Jar here. A medium hold styling cream with a matt finish to create. Natural styles with volume and texture. 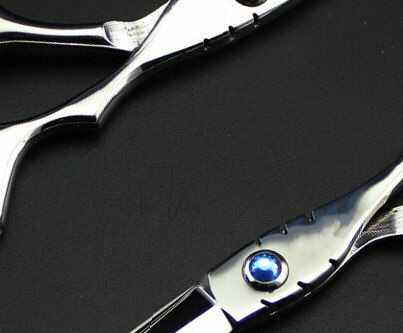 Supplied in 100ml aluminium tin.